Making memorial arrangements for a loved one must be a peaceful and intelligent process. We provide immediate response; see you as soon as you need, in the comfort and privacy of a home or office. We serve families of all faiths, cultures and traditions. 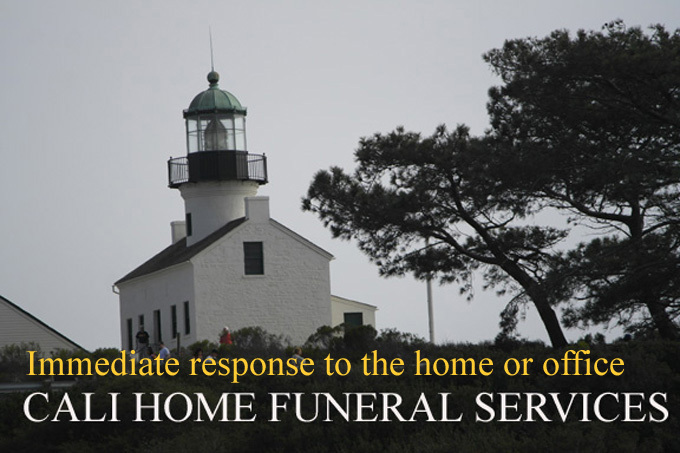 We provide funeral services at your selected churches, temples or cemeteries. 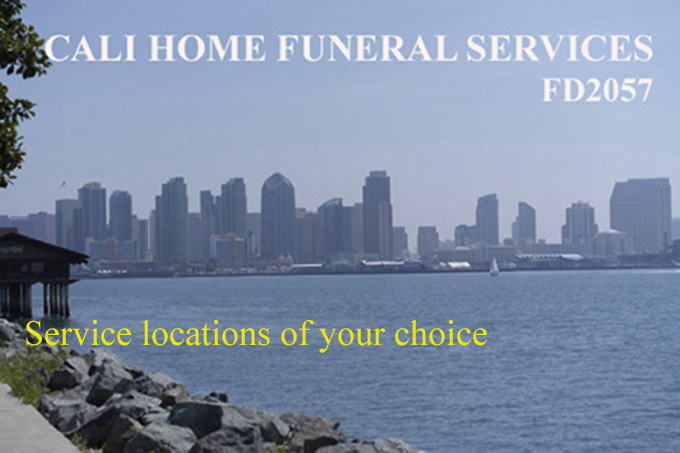 At your choice, we will provide memorial services at your homes, parks, beaches. An affordable funeral but unique to your family is always possible. We will work with you for details of your ceremony. 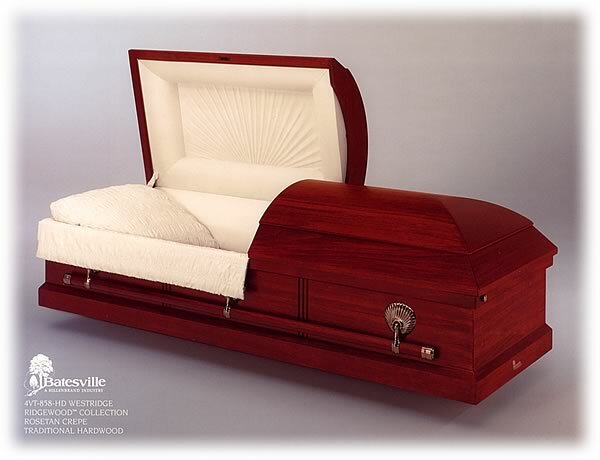 View our General Price List, or select a casket from our casket collection. 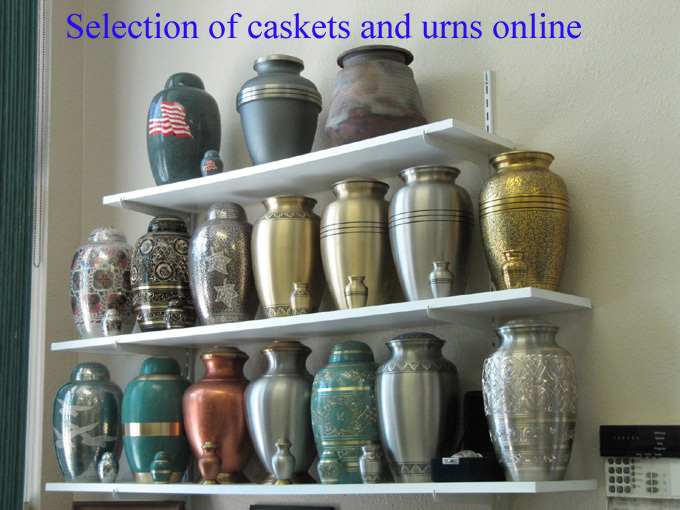 For cremation, you can select brass urns, marble urns or cloissonne urns. If you do not find the model you want, we would be glad to find the type and material that you are looking for . In addition, we also provide headstones and markers, ship directly to cemeteries of your choice. 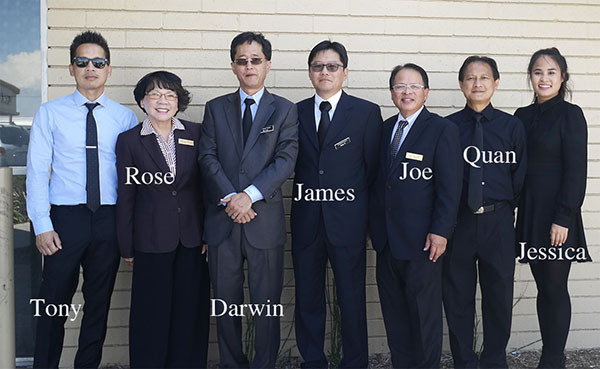 Our services gear to families with members who are living apart in different cities of the world. Members can share their condolences, stories, pictures, before, during, and after the day of service. 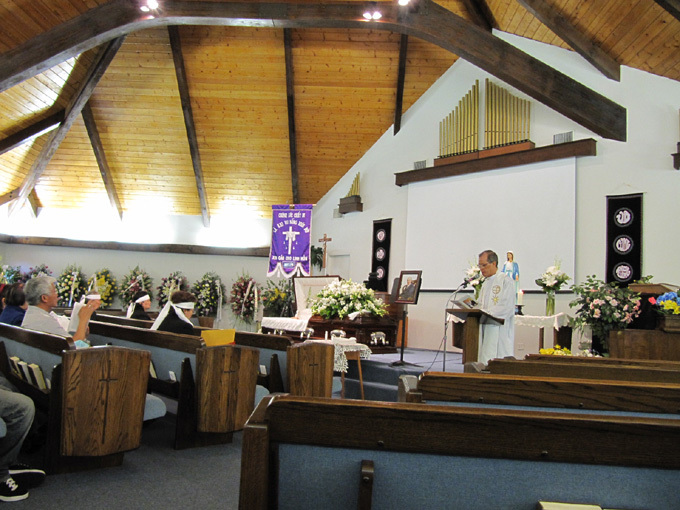 We specialize in providing full funeral services in Christian, Buddhist ceremonies. We also provide Islamic Funeral Service (genaza) Click here for information about genaza.